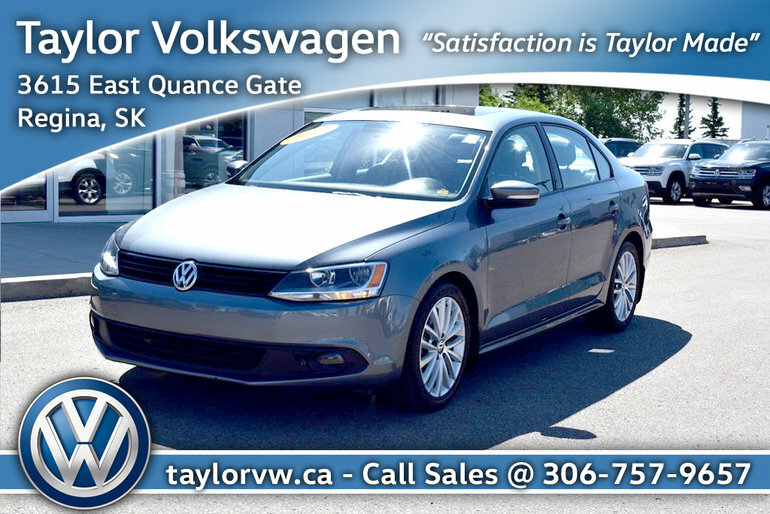 This 2012 Jetta Sportline Edition includes Heated Power Seats, Bluetooth, Power Sunroof, Steering Wheel Controls plus much more luxury options. The Sportline was an unusual trim that includes much more than a typical Jetta, and has more features than you would think to look for. Take a look at the pictures to get a first impression, but call and book your test drive fast, so that you can drive it for yourself, and then make it yours. 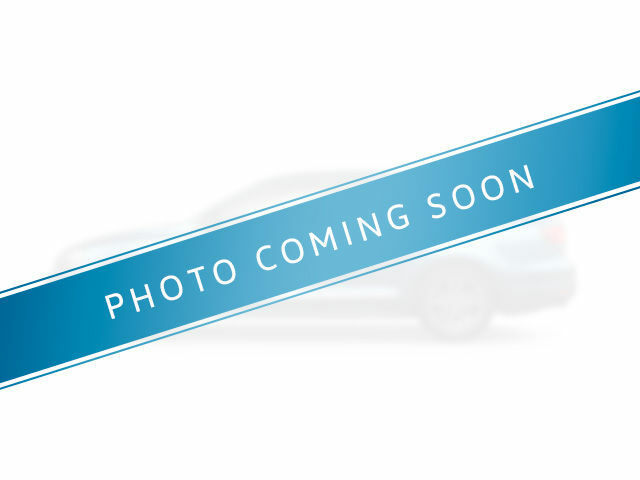 Interested by the 2012 Volkswagen Jetta Sportline 2.5 6sp at w/Tip Very Rare Jetta Sportline ?